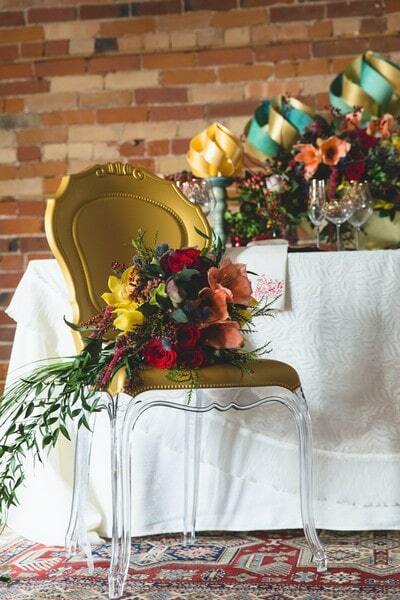 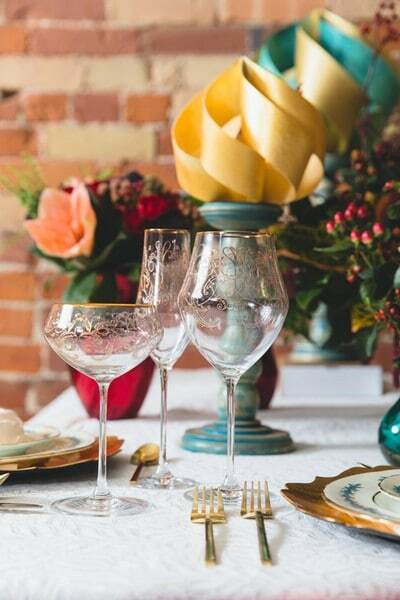 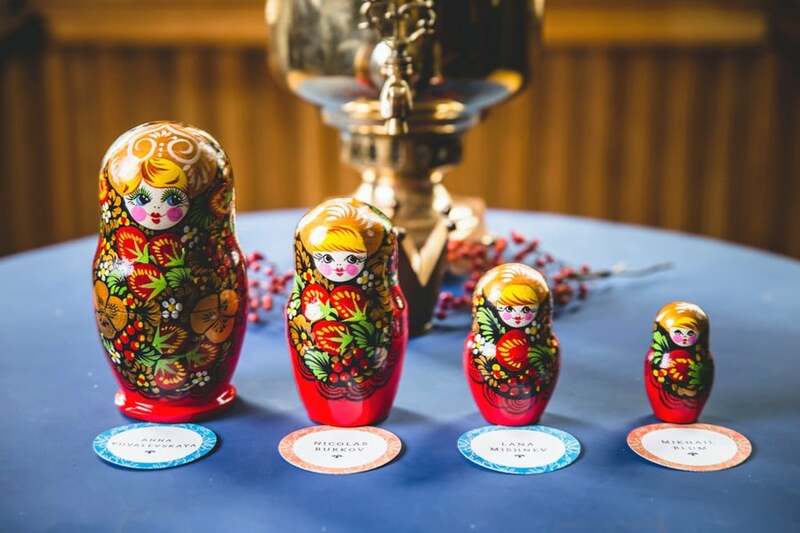 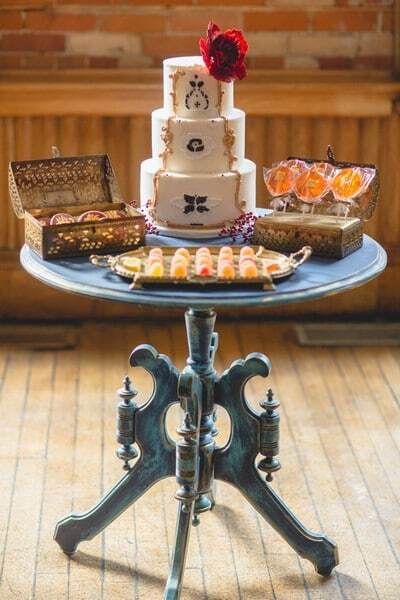 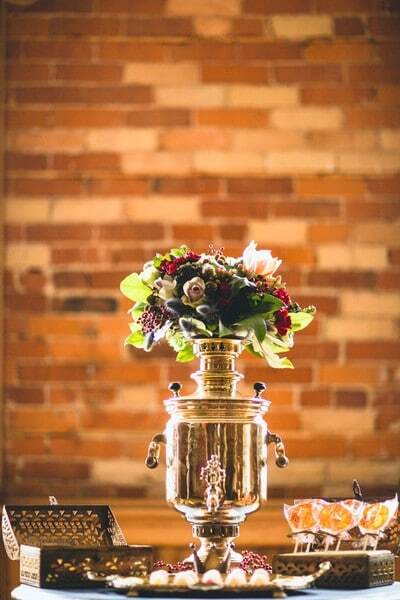 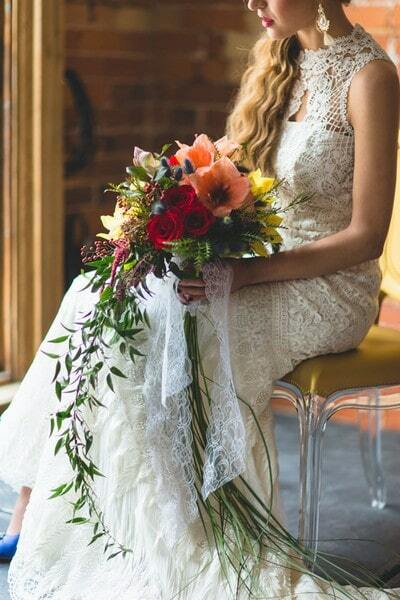 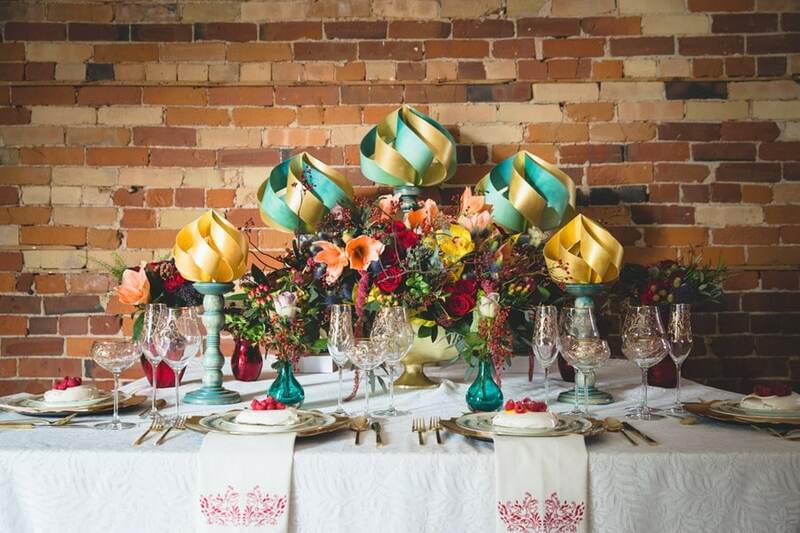 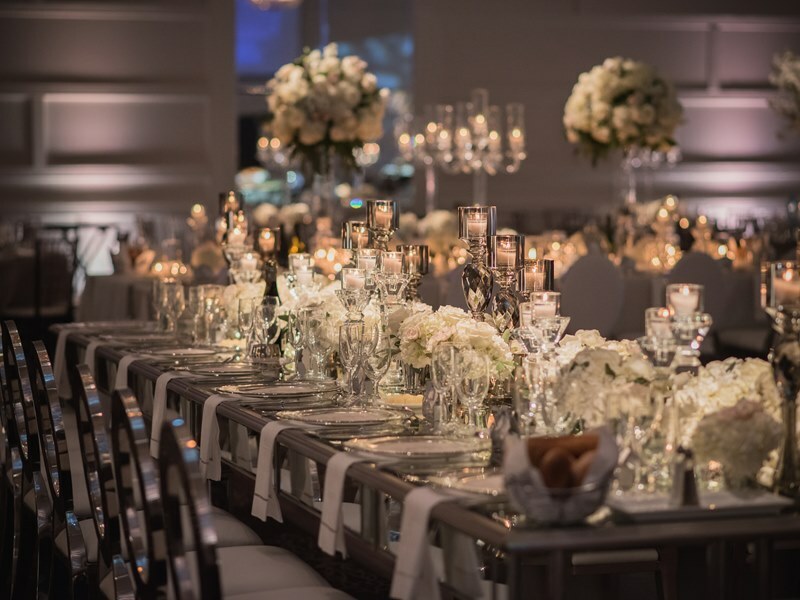 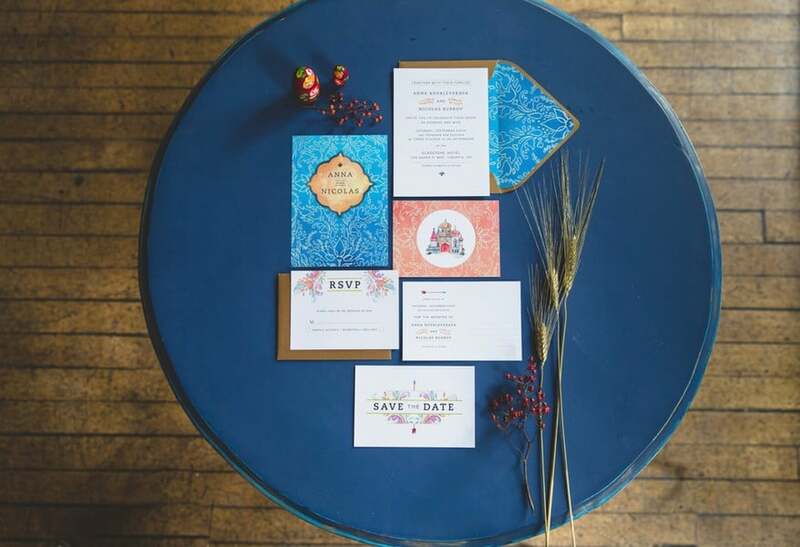 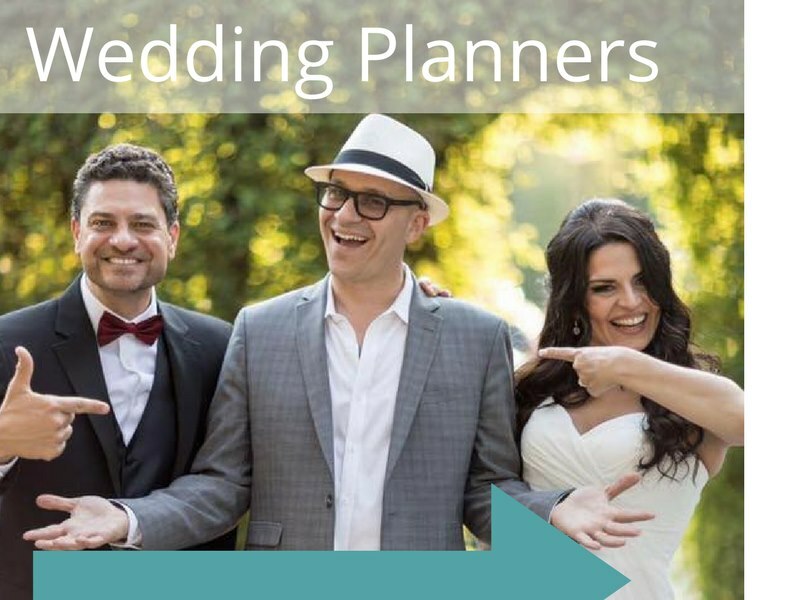 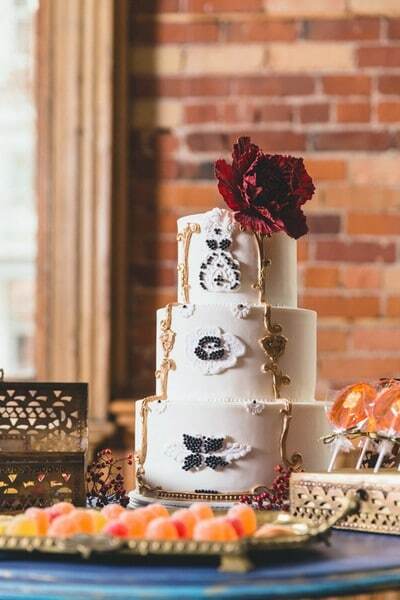 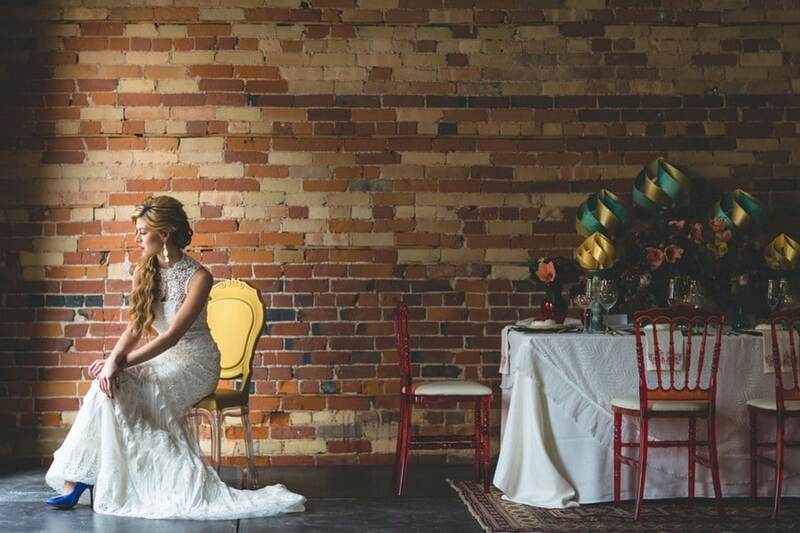 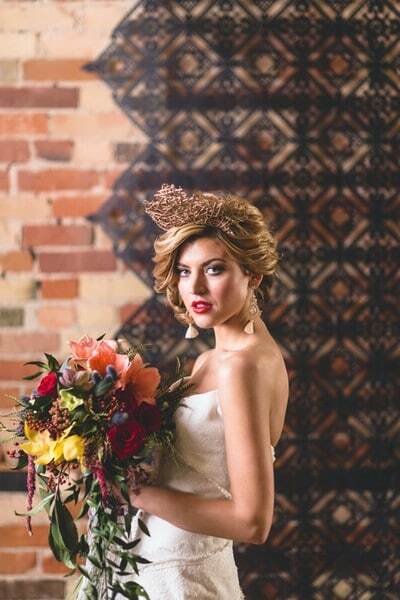 For some truly elegant inspiration for your happily ever after, look no further than this Russian fairy-tale shoot designed by Fusion Events at the Gladstone Hotel. 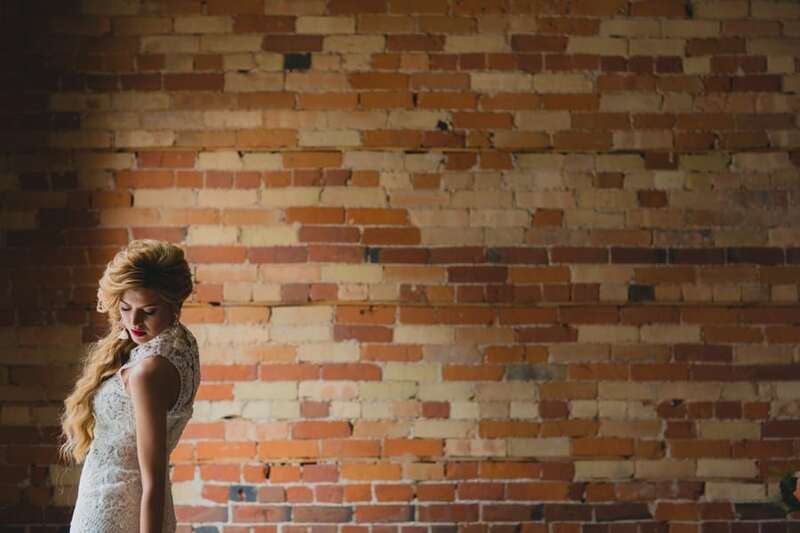 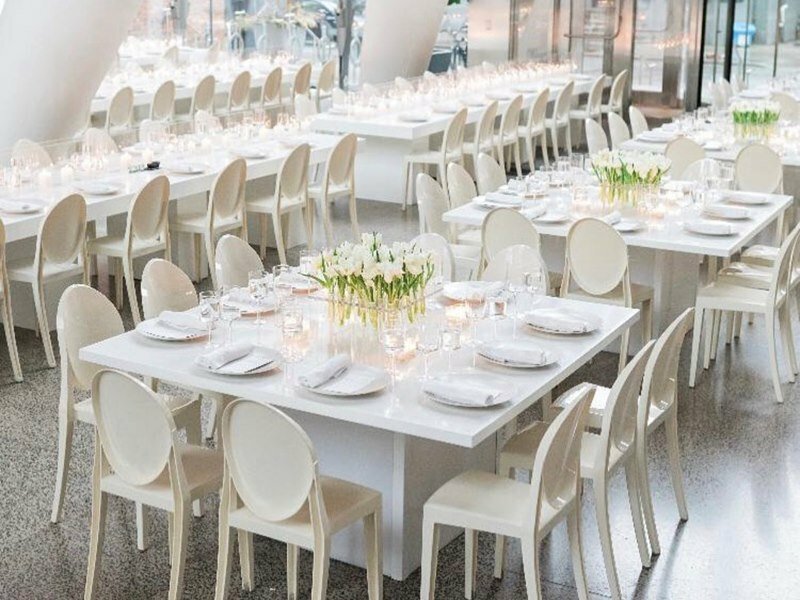 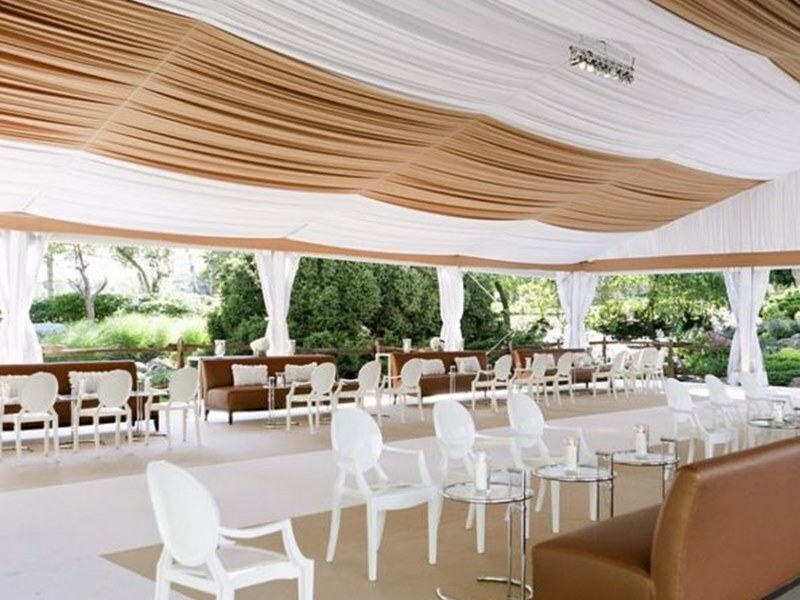 Gorgeously captured by Jamieson Dean Photography, and with Detailz Couture Event Rentals providing the stylish decor, get ready to ride off into the sunset with this gallery! 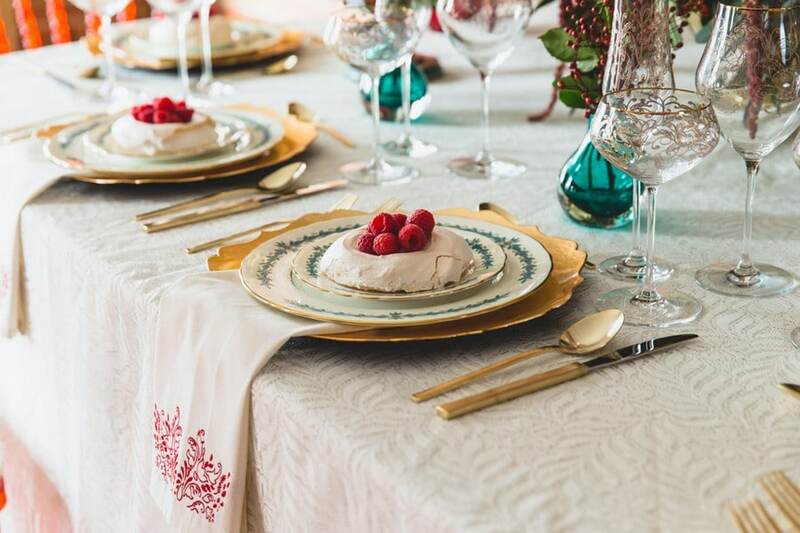 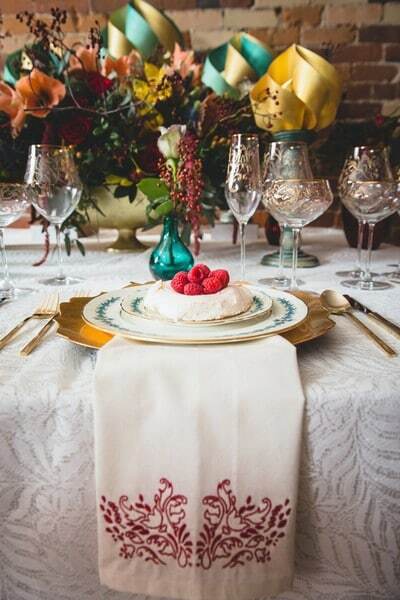 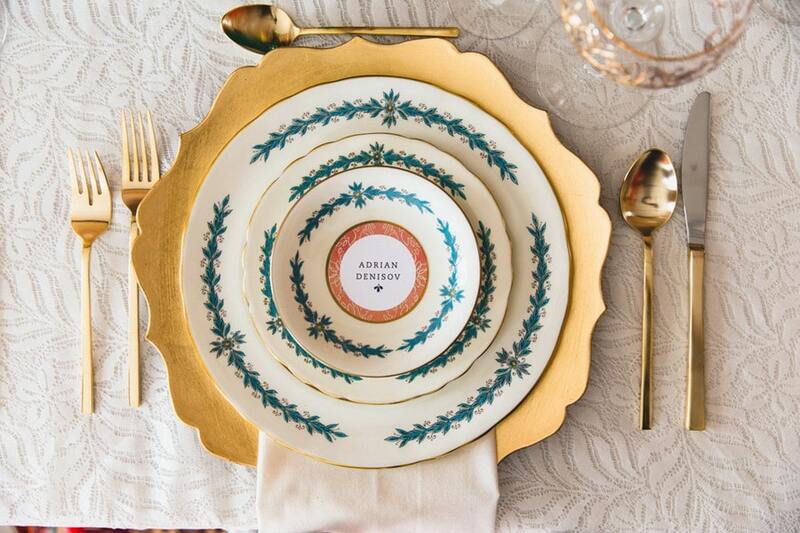 A bold and fresh palette of ruby reds, sapphire blues, and emerald greens with hints of gold throughout helped establish a sense of sophistication and richness that made everything simply divine. 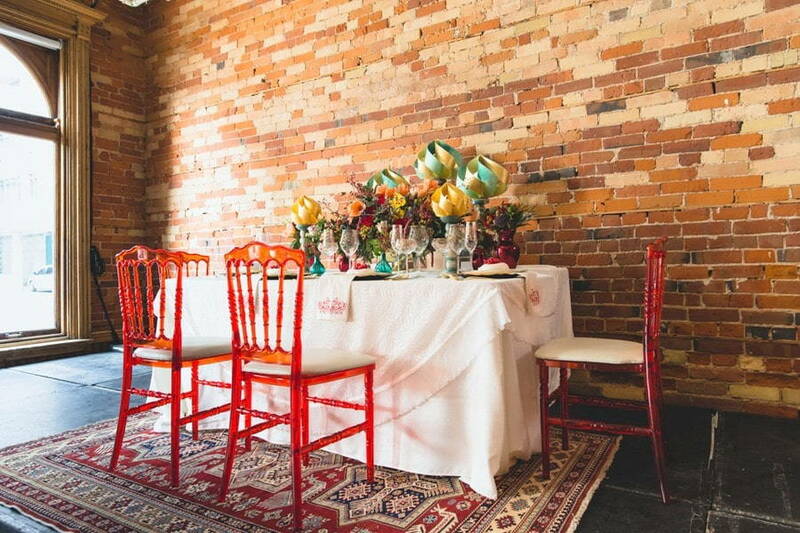 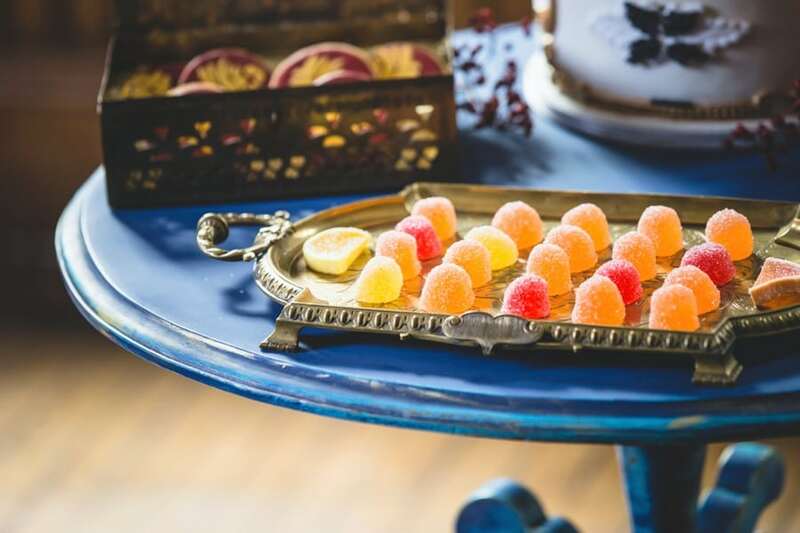 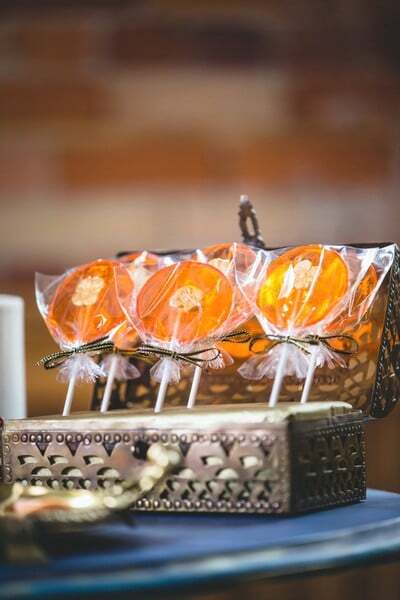 From the gorgeous bridal bouquet, to the eclectic table pieces and Russian candies and sweets, the colour palette helped carry the Russian theme throughout every aspect of this shoot. 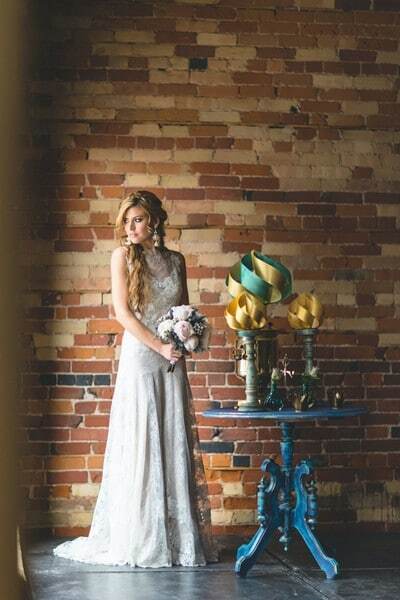 Elegant gowns paired with bewitching accessories, including a stunning crown and beautiful blue heels, made for a real-life princess.